PSw series, AC/AC group, like other displacement transducers made by Peltron are based on the differential transformer principle – LVDT. The transformer is placed inside a cylindrical case. There is a magnetic core inside the transformer. Displacement of the core results in a change in the transducer’s output signal. 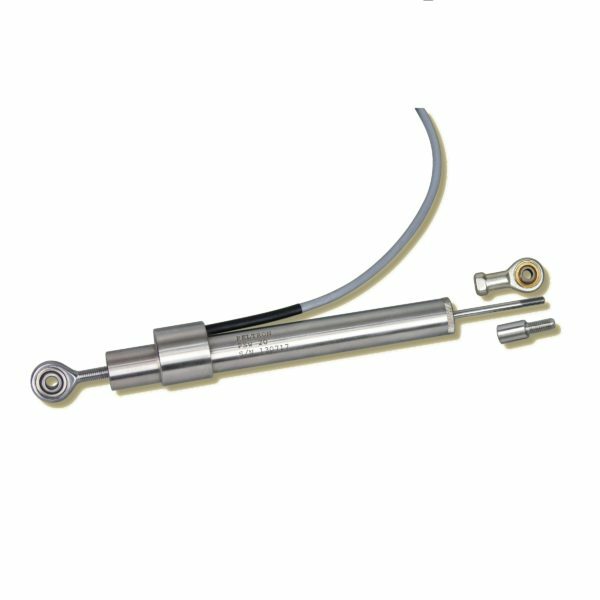 This series is not equipped with a return spring so the core’s end has to be fixed to a moveable object. One transducer of PSw series works with a one channel conditioner like amplifier WG06. It is used mainly to measure movement of concrete and steel blocks in underwater applications.